Unfortunately due to predicted weather conditions, Shred-It will not bring a truck out this Saturday, April 13th. 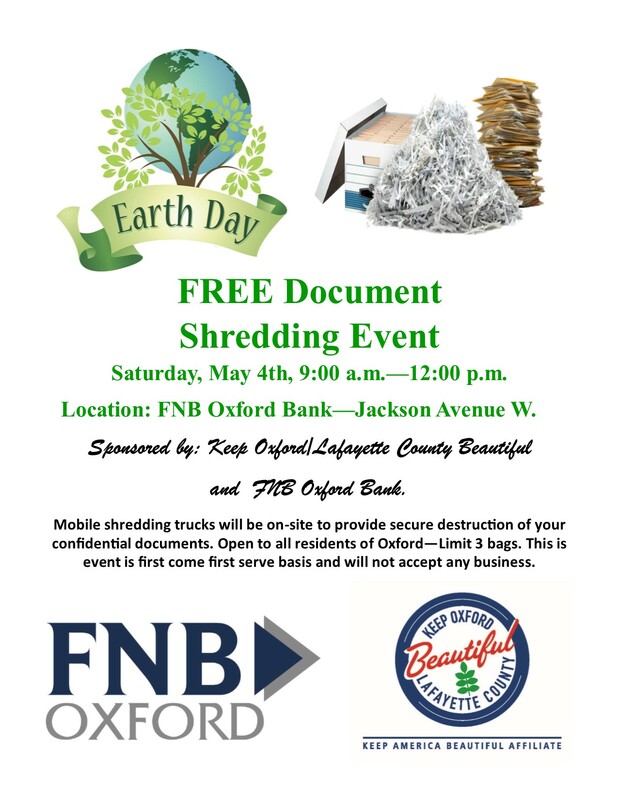 We have rescheduled the Shred-It Day event to May 4th. It will be the same time and location. Thank you for your understanding.